At a sold-out New Hampshire Republican Party dinner Monday night, Sen. Rand Paul (R-Ky.) encouraged the room of GOP supporters to embrace diversity and outreach if they want to take the White House in 2016, the Courier-Journal in Louisville reports. Paul may be playing coy about his plans for a presidential run, but there’s no doubt at all about his plans to influence the Republican Party’s national chances for the highest office in some way. 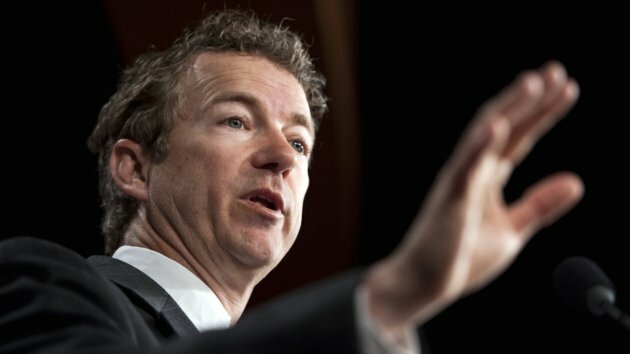 In addition to his high-profile and principled filibuster of drone attacks on Americans in March (principles that he seemed to have walked back a bit in April), Paul has also caught the press’s attention visiting Howard University, the storied “Black Harvard” located in Washington, D.C., and the Hispanic Chamber of Commerce, where he spoke in favor of amnesty for undocumented workers in some cases in opposition to his own position pre-Election 2012. Paul has been putting quite a bit more sweat into outreach to non-Republican demographics than any of his peers since, maybe, Jack Kemp in the 1980s.